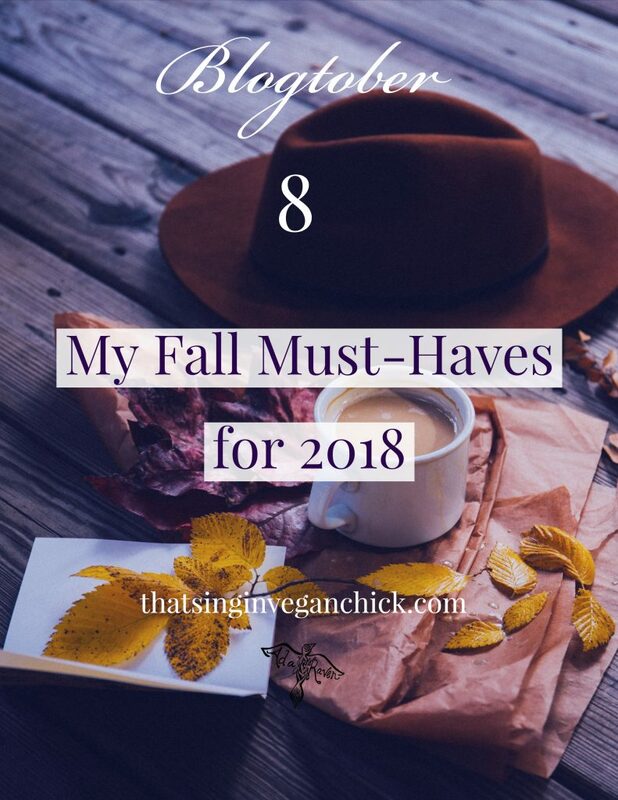 Vegan Chick’s Blogtober, Post 8! Wow… here we are on post 8. Honestly, I’m proud of myself… I was afraid I might piss out after 3 or 4. But I’m still going strong and loving it! Hope you are, too 🙂. Normally I’m not a what’s-in-my-bag, haul kind of girl, but there are products I like to stock up on during the Fall season. Particularly because the air is so dry… my skin and hair really need the extra attention. 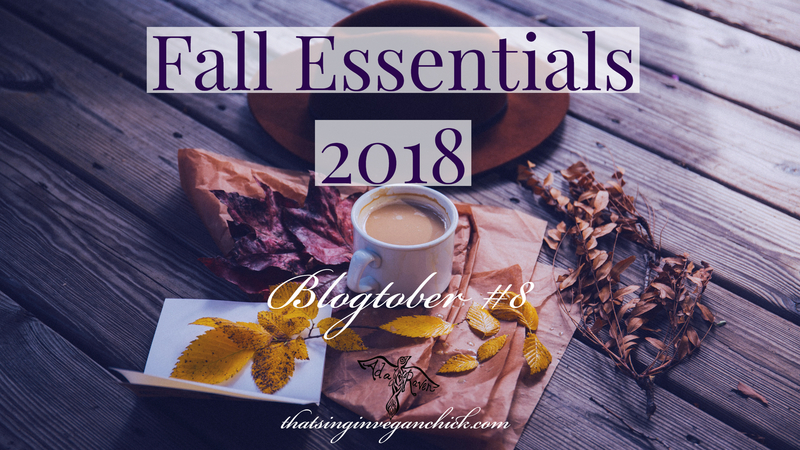 I figured it was time to tell you about my Fall/Winter essentials for 2018! Most of the products I use are linked in the post, but I wanted to keep it general because something that works for me may not work for you. Any lip balm will do, but Melaleuca Sun Shades lip balm is my go-to at the moment. There are several scents: pina colada, vanilla bean, and mint (there may be more, but these are the ones I’ve tried so far). Now, the reason why I love these lip balms so much is that they actually moisturize your lips and keep them moisturized. I obviously don’t want to trash any brands, but the generic chapstick (YOU ALL KNOW THE ONE) is notorious for drying your lips out between uses. You put it on, your lips feel great, it rubs off, and you’re convinced your lips might grind each other to dust. Thankfully, that’s not the experience I’ve had with the Sun Shades lip balm. I’m wearing the pina colada right now and have been for about 2 hours, drinking tea and water. No urge to reapply yet. The caveat, though… ya gotta keep these things cool. They melt easily and keeping them in a pocket or leaving them in the sun softens them a lot. When you go to apply it, you may end up with chunks of it on your lips. But it does its job, which is the most important part. No chapped lips for me! In the Fall and Winter months, I switch out my light moisturizer for a thicker one, at least at night. So, moisturize well at night. I promise your skin will thank you. I’ve had a recent obsession with acrylic nails. And considering that I’m spending so much on my nails, I want to keep them looking nice. So, I’ve started using cuticle oil regularly, especially as we’re getting into the cold, dry months. 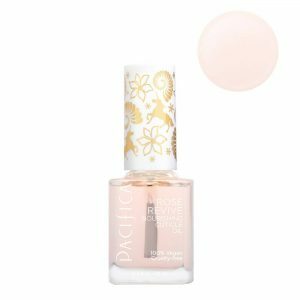 I recently picked up Pacifica’s Rose Revive nourishing cuticle oil, but any light moisturizing oil will do. Apparently, jojoba is the best. My hair… gets so unbearably dry in the winter. Sorta like my skin. Did you know that the reason why curly hair is dryer is because the natural oil takes longer to work its way down the strand? That’s why people with curly hair shouldn’t wash as often as people with straighter hair. Anyway, considering that my ends will be thirsting for that oil long before it reaches them, they’ll need all the love they can get. So, I always switch to a thicker conditioner when the weather gets cold… so they don’t split more than they already have. I don’t even care what kind it is if it’s cruelty-free and smells nice. But I can’t leave the house without it. It’s in my purse always. To be used right after I wash my hands, since that’s when they’re driest. Immediately followed by that cuticle oil from earlier. 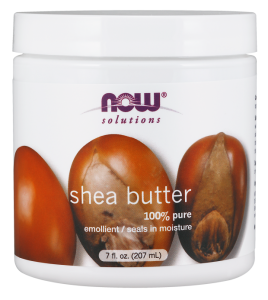 Normally I’ll just go for a super thick lotion, but in extreme cases I use straight cocoa or shea butter. Ok, this one is mainly because I’m a singer and the slightest throat ache or nasal drip sends me clamoring to the ENT. But I would still recommend this if you have a sore throat or stuffed sinuses. The reason why I put all of these together is because I have them ALL in my house when Summer becomes Fall. I combine them in a massive pot and boil them in water for 15 minutes. Most of these items you can find at your local grocery store, but the echinacea drops I use are from Gaia Herbs. Yeah, this one is mainly because hot drinks are bae in Fall and Winter. They’re like liquid hugs. Plus… I’mma need the caffeine to keep me from hybernating. My go-to teas are matcha, good ol’ English or Irish breakfast tea, or Earl Grey. Now, I’ve got no problem with menthol if that works for you. But I try to stay away because it’s a numbing agent, which can be dangerous if you need your voice for anything but chatting. Basically, I need to be able to feel what’s going on in my ears, nose, and throat whenever I sing so I don’t do damage without knowing it. Like playing sports on painkillers with a knee injury, ya feel? So, I carry these menthol-free lozenges around in my purse all Fall and all Winter… just in case. Annnnnnnd again… hello, fellow singers! Gotta always keep a scarf around that neck. Of course, the cold isn’t what initially makes you sick, but it does lower your resistance to infection. That’s why so many people call this ‘cold and flu’ season. And it’s not that cold yet where I live, but Fall is one of those seasons where the pendulum swings hard between cold and hot. You never really know what to expect. So, I don’t need my scarf yet, but best believe that I have several on deck. There’s a quality to the season that I just can’t describe. Everything is crisp, spiced, sweet, festive. The wind always carries the slightest hint of a fire, like someone nearby is using their fireplace. It’s a vibe that I always look forward to. The beginning of the end of another year… and then we finish with a bang and start fresh. So, I don’t mind having to stock up on these things at all. Fall is too exciting! Anyways, I’d ask what your Fall must-haves are, but I’d rather ask you what you love about Fall.